Most widely used and famous search engine of the 21 century beginning - Google has turned 18 today. Yes, it is Google's 18th birthday. 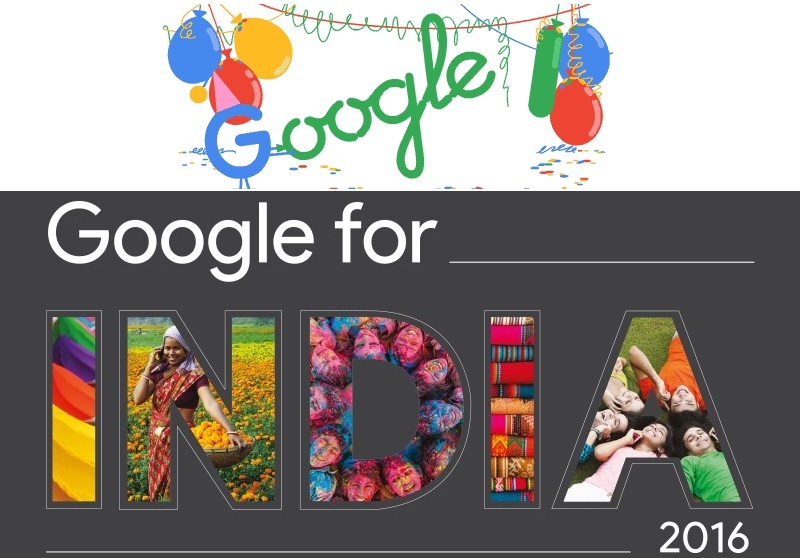 Apart from birthday party, Google announced quite interesting things in India today at Google for India 2016 event. Google has been focusing on India for quite long time. There is no denying that India being the 2nd largest country in the world, will be the future market for many companies. Google launched the Allo first in India and they announced, Google assistant will be available in Hindi soon. There will be new Youtube app called "Youtube Go", the main purpose of this app will be watch and save youtube videos burning up less data. Introducing YouTube Go: Maximise your fun without burning up data. You can signup for the Youtube Go "here". Some other announcements included, Chrome's new data saver for videos and ability to save videos directly using the Chrome browser.